Under Construction. 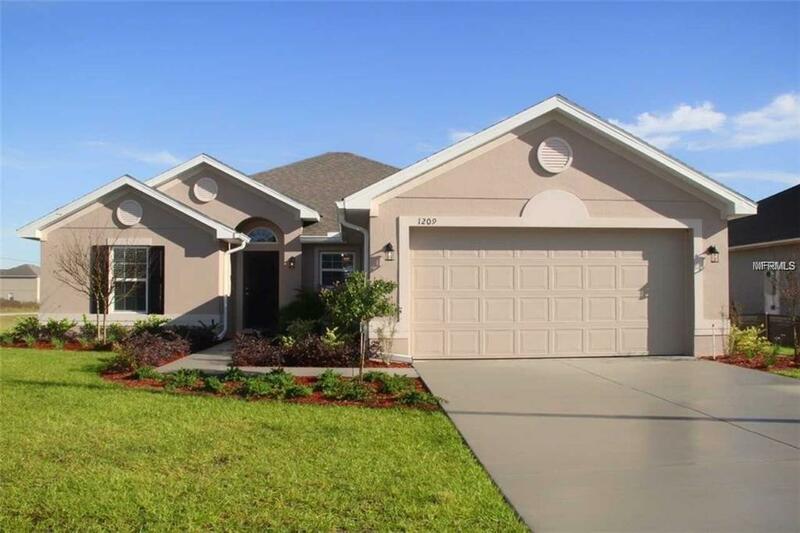 A must see 4 Bedroom 2 Bath 2 Car garage with no rear neighbors, located in a quite community (EMERALD POND) in Leesburg Florida. 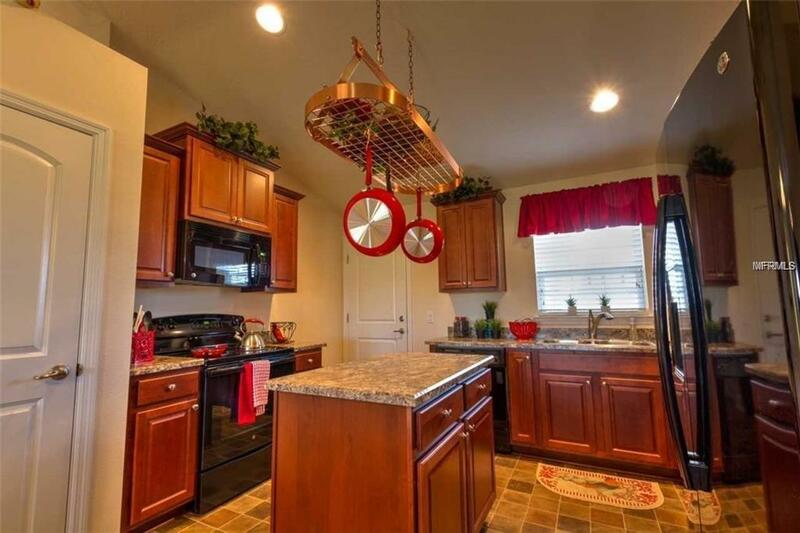 This home has a nice open floor plan, vaulted ceilings, covered lanai, and so much more. 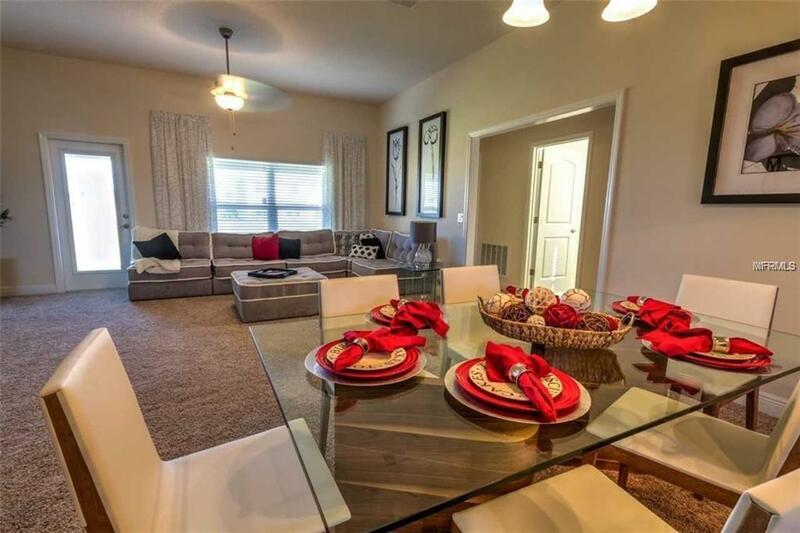 Minutes from shopping,Food,fun,Lake-Sumter College and Waterman Hospital. Come see what your next home looks like. 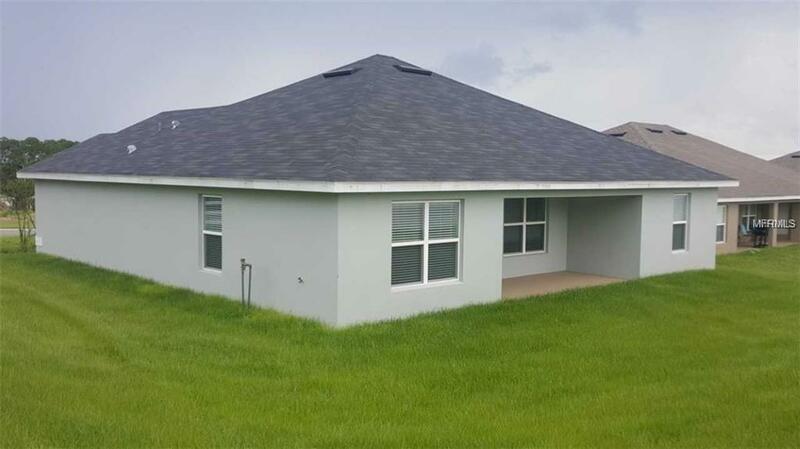 Additional Lease Restrictions Please See Hoa ! !